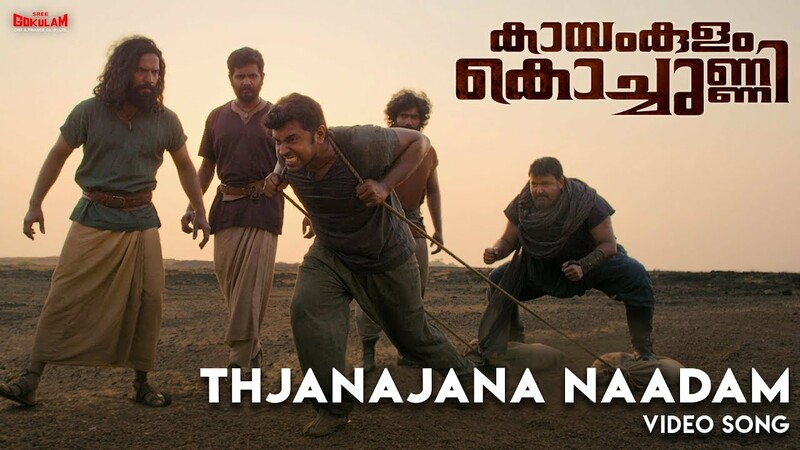 Here is the Official Video Song of #ThjanajanaNaadam from #KayamkulamKochunni Starring #Mohanlal #NivinPauly, #PriyaAnand; Directed by Rosshan Andrrews; Produced by Gokulam Gopalan. Kayamkulam Kochunni is an Indian Malayalam-language epic period film directed by Rosshan Andrrews and written by Bobby & Sanjay. It is based on the life of Kayamkulam Kochunni, a famed highwayman who robbed from the rich and gave to the poor during the British Raj in the early 19th century Central Travancore. The film stars Nivin Pauly in the title role; Mohanlal makes a cameo appearance as highwayman Ithikkara Pakki.